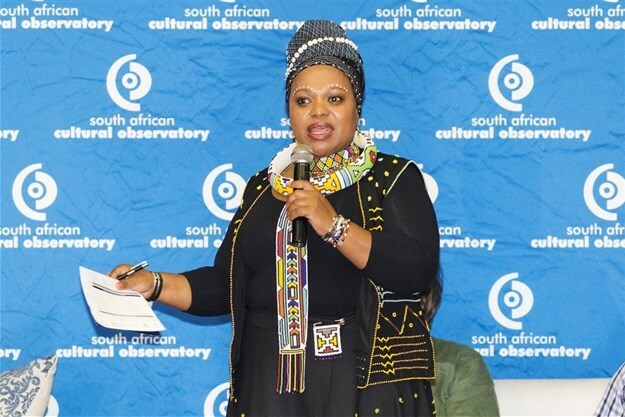 The 2018 South African Cultural Observatory's (SACO) international conference delivered on its promise of deep analysis and critical, creative debates on the future of South Africa's and the world's creative economy during a cultural think-tank creativity industry meet at the Nelson Mandela Bay Stadium, which saw over 200 delegates in attendance. Coinciding with International Women’s Day, the conference saw tens of women from across the country and continent contribute to the conference proceedings, covering a range of topics related to the creative and cultural industries (CCIs) and arts, culture and heritage (ACH) sectors. "Women are a central part of the creative economy. They need structured and unstructured opportunities and freedoms to participate, engage and benefit from the sectors and industries. 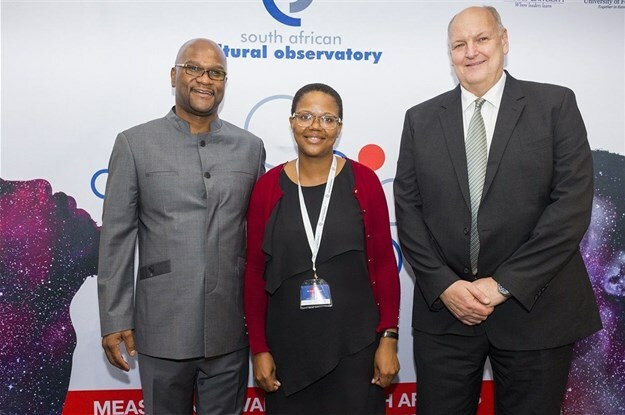 "We were delighted to have women from across the continent attending and presenting their research on the CCIs at this year’s conference," said Richard Haines, SACO chief executive. Yvette Hardie from ASSITEJ South Africa discussed the cultural rights of children to experience and participate in arts; Nokwanda Shabangu, The Wot-If Trust, examined innovation, technology, online culture and creativity as new digital pathways to economic freedom; and Maureen Njuguna, HEVA Fund, explored the intricacies of finance and support for the creative industries in East Africa. Karen Harris from the University of Pretoria offered an insightful look into South Africa’s potential to thrive as a film culture destination. She considered film as a sub-sector of the creative industries and examined its potential for economic growth: "Internationally, exceedingly beneficial linkages have been developing between the cultural industries and the tourism industry, with film tourism having one of the most influential multiplier effects. "While this has developed in both the global North and global South, its potential within the African and South African region remains relatively unexplored." With film contributing R5.4bn to the GDP and providing 25,000 full-time equivalent jobs, Harris noted that film tourism can become a lucrative part of the creative industries and can play an important role in advancing other creative sectors. Discussing the conference proceedings, CEO of Nelson Mandela Bay Tourism, Mandlakazi Skefile highlighted the need for collaboration between related the CCIs and related industries: "The conference had so much relevance for my industry and opened my mind to the reality that the cultural industries need to collaborate with the tourism sector to provide truly authentic experiences." Discussing the role and future of women in the creative and cultural industries (CCIs) Sizakele Shongwe, department of arts and culture, drew attention to the need to continue creating awareness around the rights of women working in the arts, culture and heritage sectors, especially when it comes to entertainment rights, patenting and intellectual property rights. Haines explored the shifting landscape of the creative economy and CCIs and the new sets of opportunities and challenges that are currently facing the contemporary state: "These opportunities and challenges include how to identify and provide cost-effective support for CCIs, the growing power of the large digital tech corporates, and maintaining national CCI competitiveness while securing position in global value chains." "The state can and must play a more dynamic role in policies and practices in regard to the development and support of the CCI sector and the creative economy. This is particularly so for most developing and emerging economies," added Haines. Haines called for improved inter-governmental cooperation, cost-effective task-oriented institution building, increased recourse to partnerships with private and third sectors and for locating and charting the socially embedded ‘economy of the imagination'.